The Swiss Football Federation (SFV/ASF) have today confirmed the appointment of experienced international manager Nils Nielsen, who initially takes charge of the team through the conclusion of the Euro 2021 campaign. Nils will replace the departing Martina Voss-Tecklenburg at the conclusion of Switzerland’s World Cup 2019 qualification playoff matches. 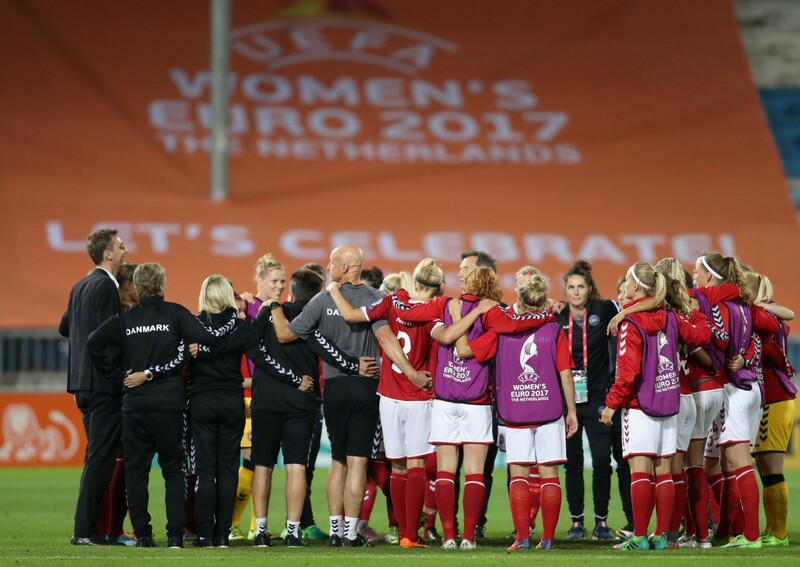 Nils made his name in women’s football after leading Denmark to the final of EURO 2017. Along the way, Denmark beat a German team looking for it’s seventh-consecutive Championship — and saw away Austria on penalties in the semi-finals. Although the final versus hosts Netherlands did not bring the desired result, it was the highest-ever tournament finish for Denmark and was described by Kelly Smith as the “best 45 minutes of football I’ve ever watched” and by Eni Aluko as “a great advert, not just for women’s football, but for football.” The country’s performance at EURO 2017 led Nils to be nominated as a finalist for The FIFA Best Women’s Manager of the Year award, where he ultimately finished runner-up to Sarina Wiegman. Prior to taking the WNT role, Nils already had several senior positions in Danish football, but on the men’s side of the game. Nils managed every youth MNT, up to U21 level, and supported the rollout of a new playing and coaching philosophy across the Danish Federation. Before the Federation, Nils also had senior roles within the academies of leading Danish clubs, Brøndby IF and FC København. In January 2018, Nils joined Danish colleague Peter Bonde to take the role of Assistant Manager of the China U20 WNT, leading them into the 2018 U20 WWC in France. Despite taking four points from their three matches, China were ultimately knocked out in their final group match by an injury time own-goal. 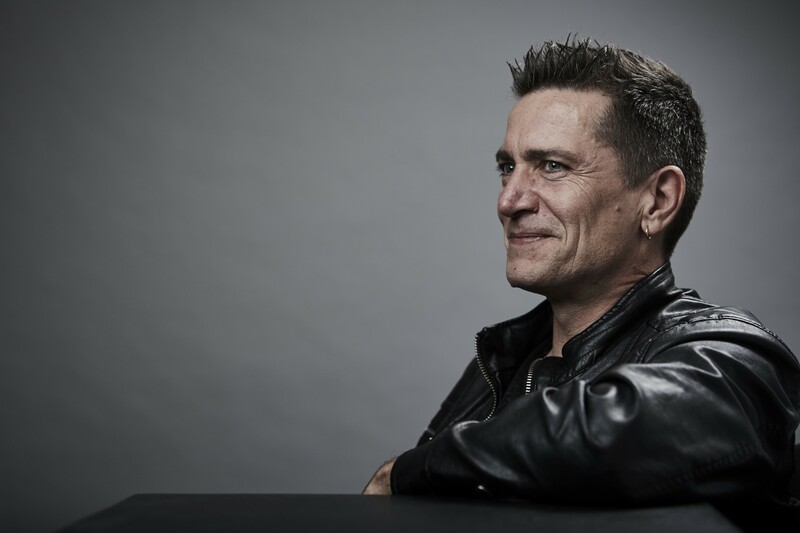 Nils Nielsen: “I am very excited about the chance to work with the Swiss Federation. For years they have built a solid base for women’s football in the country, and they have one of the youngest WNTs at the top of the women’s game. Also there are lots of talent on the way from the youth teams, so the future looks bright for women’s football in Switzerland. It is an honour for me to become part of this innovative organisation, and I will use all my skills to keep building on the base already there. I can’t wait to start, but I hope, it will be a little while longer, since there are important qualification matches for the WWC to be played in the coming months, and I wish the team great success there.